If you like home furnishings, lamps, bedding, and planters, etc. you will love Anthill. Anthill has everything for your home from super trendy lamps to cushion covers and outdoor knick-knacks. You can make your home look gorgeous with the plants and flowers bought from this store. The best part is the items are super affordable and perfect to furnish the space. 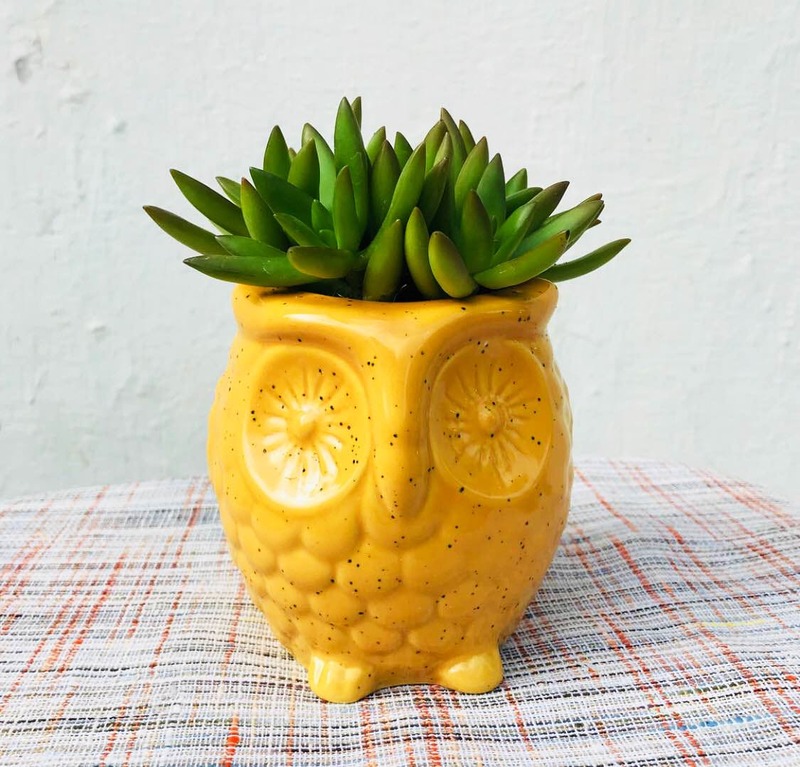 Whether you are searching for something quirky, looking for home decor ideas to brighten up your space or some fun and festive decorations for your next party, Anthill has got you covered.